Some poker variants feature community cards. Community cards are usually combined with hole cards to help players form a winning hand. More often than not, they are dealt face up. Community cards are likewise, not exclusive to a single player. All the players involved in the game use them. Due to this, it is a matter of strategy and technique that will determine the player’s winning chances. Community cards are also called as shared or window cards. In layman’s term, these cards work as fillers. 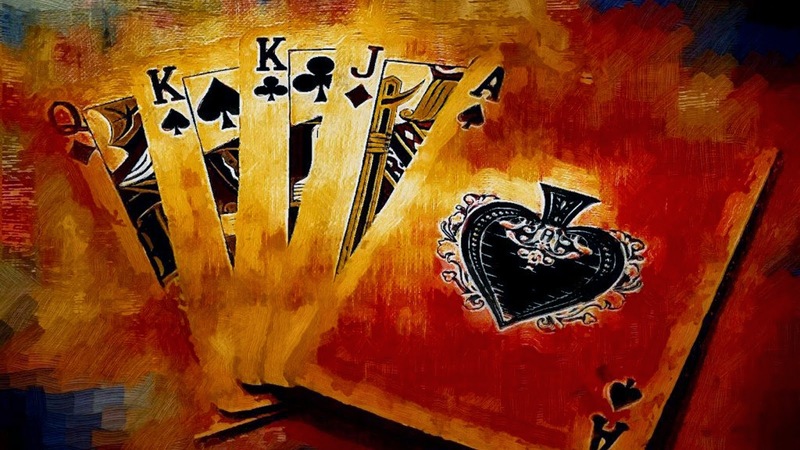 In a typical poker game, a player is given a certain number of cards and from there, they will form a hand. But in community card poker, the cards distributed to the players are limited. They are therefore, compelled to use the community cards in order to form a hand. This is the most popular community card game. Its humble beginning started in 1920 and has become a staple of every land-based and online casino poker rooms. In this game, three (3) community cards are dealt and will be paired with two (2) hole cards. This is similar to Texas Hold’Em, except that four (4) instead of 2 hole cards are dealt to the player. This game is also played like Texas Hold’ Em. However, players are required to discard their first three (3) cards before they proceed to Texas Hold’ Em. At first, new players might find community cards a bit confusing. However, as long as they get the hang of it and everything will be easy.